Spring has sprung and April has arrived! If you’re like me, April is a favorite month because we can put our best Spring energies into teaching poetry. Here are some new ideas that you can put into play in your classroom this April. “Found” Poetry is simply poetry that is crafted from another text. I love to have students “find” poems in other things that we’re reading – novels, short stories, and even non-fiction. 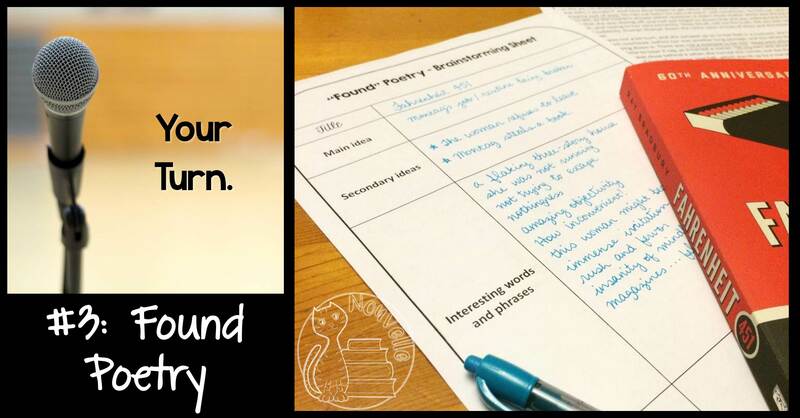 You can check out my Found Poetry Packet here for ideas, worksheets, and teachers’ guides for this type of poetry. 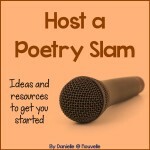 Challenge your students to craft a poem for a class Poetry Slam. Students watch examples during the first class period, and then talk about their favorites. Over the course of the next couple of days, students workshop their poems with classmates. I’ve done this over the course of a week in the past, finishing off with a big celebration (the “Slam”) on Friday. Here’s a freebie to get you going. Did you know that much of Hip-Hop abides by the same rhythm as Shakespearean sonnets? It’s true! Your kids will get a kick out of watching Akala’s TEDx talk on the subject. Need an excuse to get outside? As an added bonus to any poetry unit, tack on a day where your kids go outside to write lines of poetry on the sidewalk. Whether students have collected poems or written their own, have them choose a stanza to share in chalk. No sidewalk? 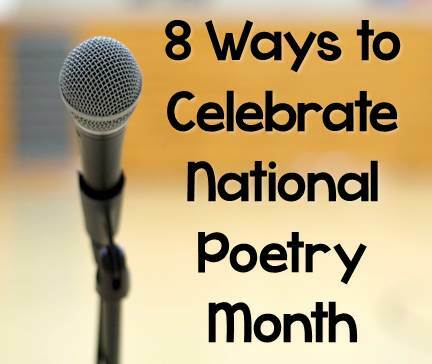 No problem: Use a blacktop if you have one, or have students contribute to a “poetry wall” made of butcher paper in the hallway or your room. This fantastic novel by Nikki Grimes is perfect for April. 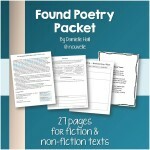 It’s short, high-interest, and contains a variety of poetry examples to discuss. If you don’t want to buy a class set, you can buy one copy and do a read-aloud. We read this over the course of two weeks in class. 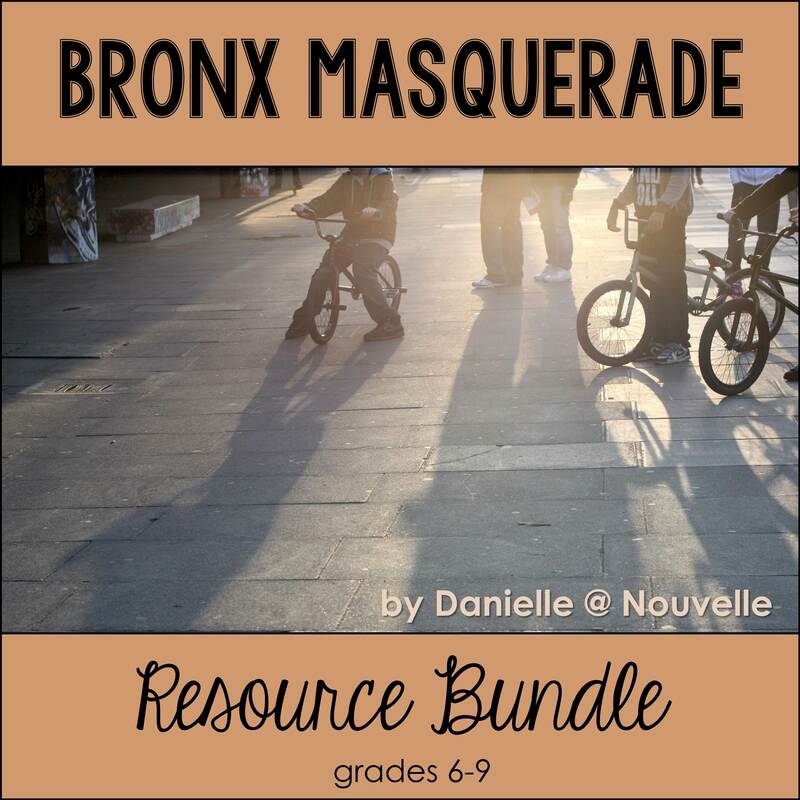 Check out all of my Bronx Masquerade activities here. Whether or not your students read a whole play, definitely spice up your study of Shakespeare by challenging students to write their own sonnets. 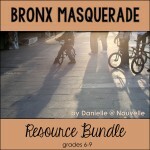 Encourage students to think outside the box here – I’ve seen sonnets about Xbox, Wawa, and the Titanic. What are your fresh ideas this April?